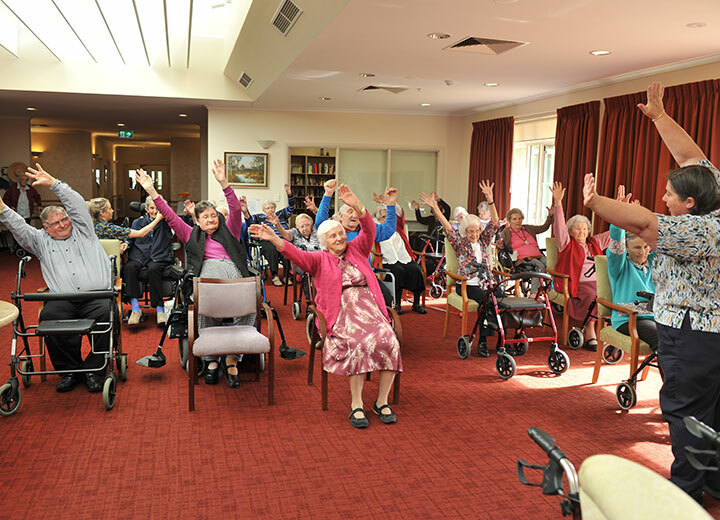 When our residents start their day at Westmont our dedicated carers and volunteers ensure they all have a huge range of enjoyable and healthy lifestyle options. The more energetic members of our community have the choice of indoor and outdoor bowls, personalised recreational exercise sessions and unlimited use of our brand new ‘state of the art’ Village Activity and Recreation Centre, where they can work out in our well stocked gym and lap spa pool and then gently ‘warm down’ with professional Tai Chi exercise sessions. 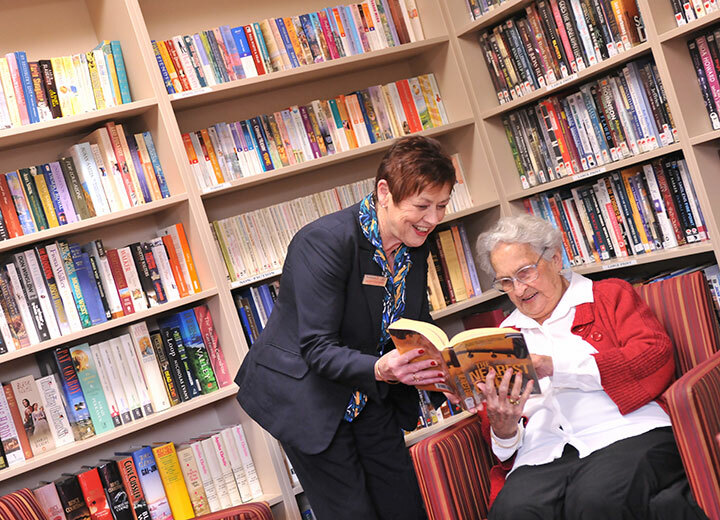 For our residents who prefer to move at a slightly slower pace we have several well stocked libraries, comfortable lounges withy cards and hobby areas, snooker tables, well stocked bars with ‘happy hours’ once a week, bus tours and trips into the surrounding countryside around the beautiful Murray River, Beechworth and Mitta Mitta. 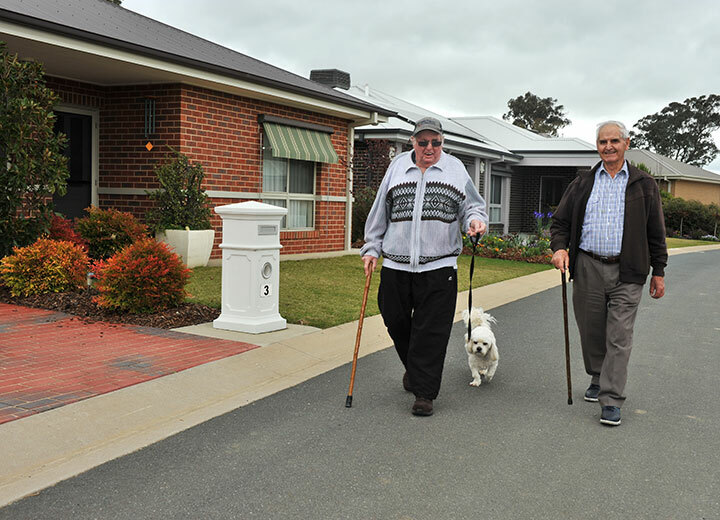 Additionally, for those of our residents who just like taking life as it comes we have some beautiful walking tracks to suit the most demanding needs of your pet dog. 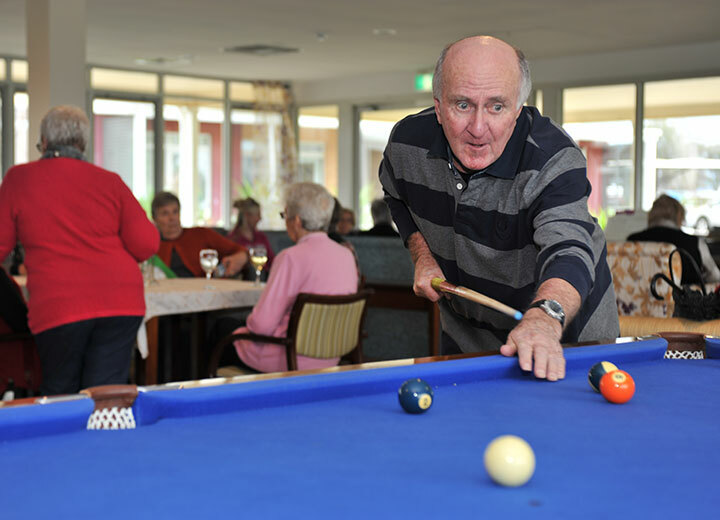 Our residents enjoy all the benefits of real village life without the need to travel into nearby Wodonga or Albury. 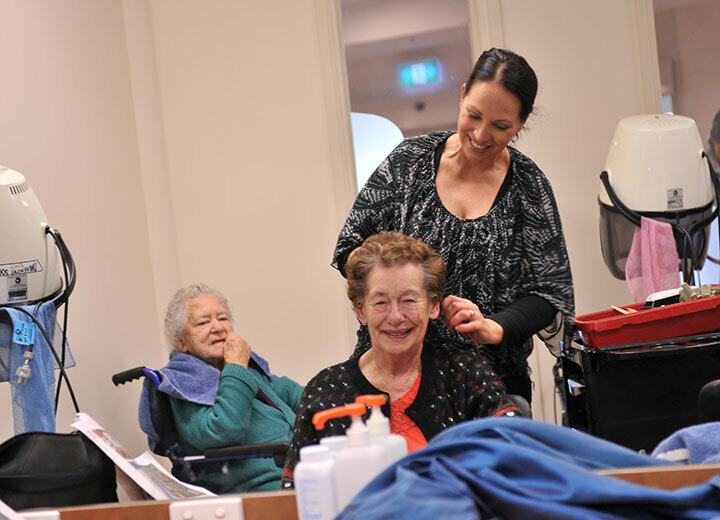 Supported by our dedicated team of carers and volunteers, our Homestead residents have access to an in-house podiatrist, physiotherapist and hairdresser. 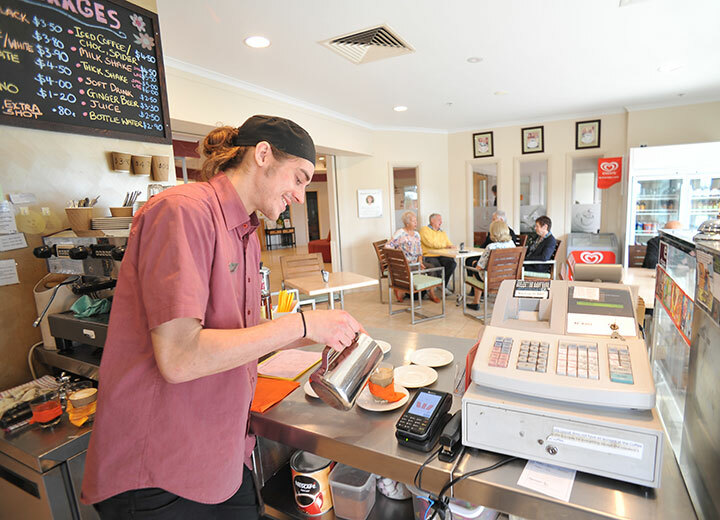 Annie’s Coffee Shop is open all day, and we have a volunteer that runs our Resident’s Kiosk which is open two mornings each week. Our team of gardeners carefully tend all our extensive public spaces and gardens. 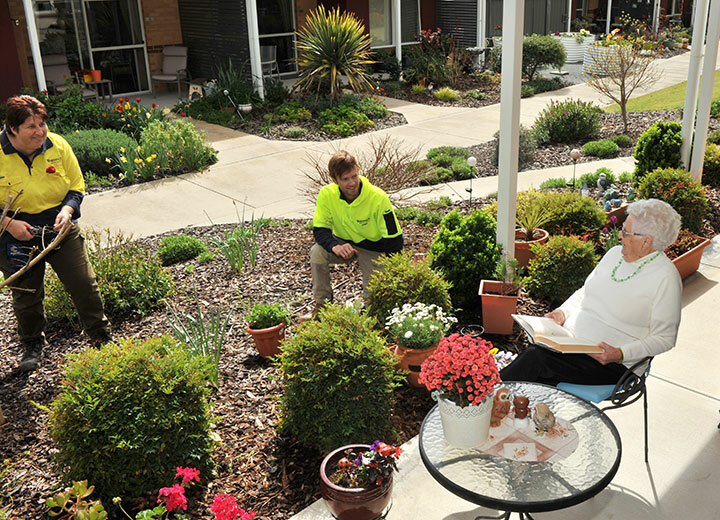 If you’re away travelling in the winter months we’ll keep managing your lawn and flowerbeds. It really doesn’t get any better than this. Our superb new Activities and Recreational Centre will simply take your breath away. 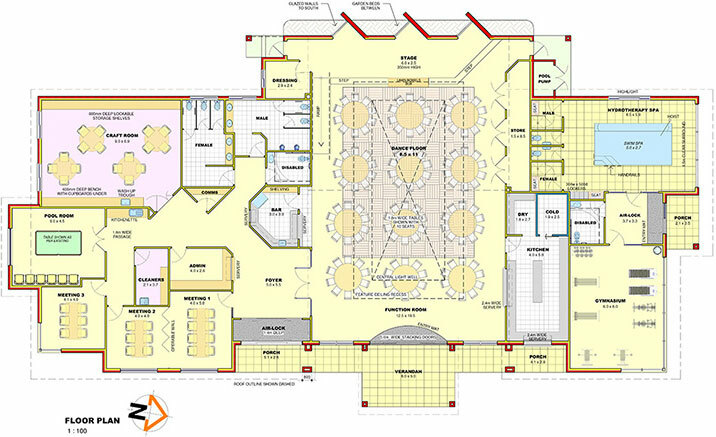 Centrally located in the facility and within easy reach of all residents the exciting new building consists of integrated recreation lounges, meeting and dining rooms, function room, resident’s bar, gymnasium, spa pool and arts and craft areas. The function room, which is the central space in the new development, has a fully equipped stage and round table seating for over 120 people. Adjacent to the centre is an extensive landscaped outdoor BBQ, picnic and recreation area. No membership fees either!